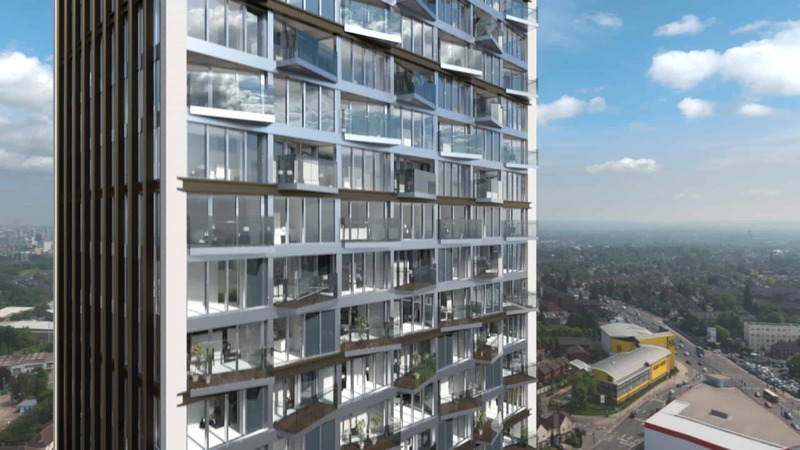 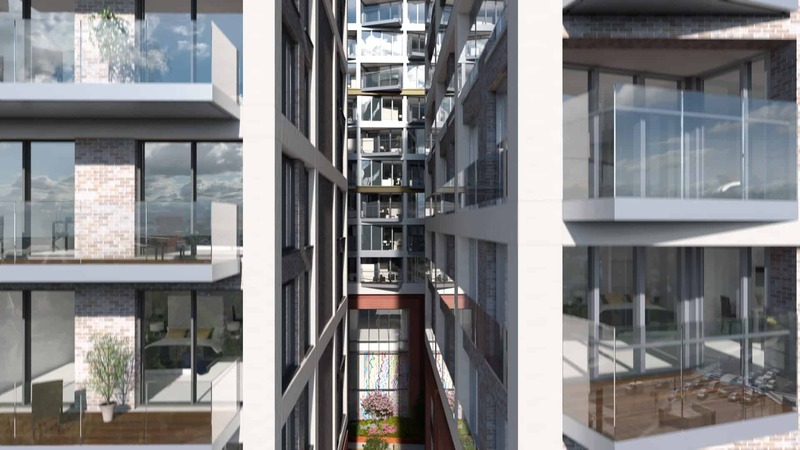 One West Point is a landmark development located in the centre of the north Acton/Old Oak Common regeneration area that is set to significantly transform the surrounding area. 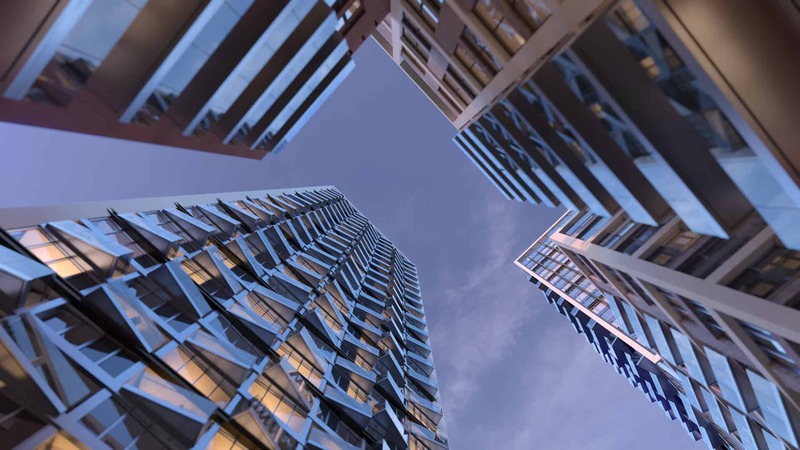 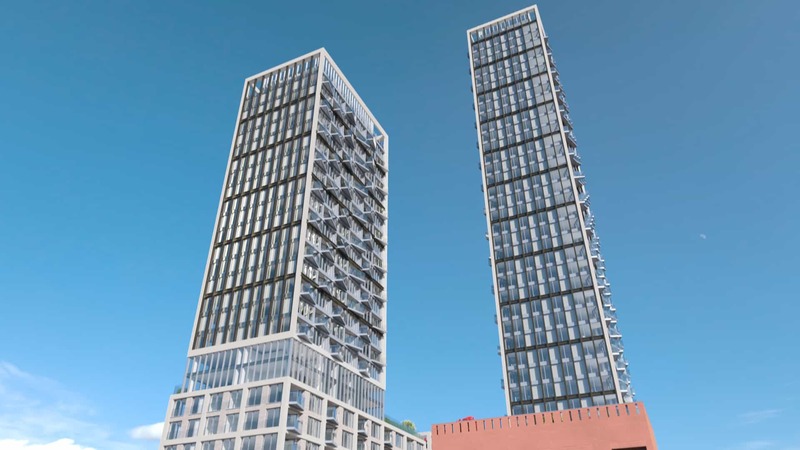 The development will comprise 578 1, 2 and 3 bedroom homes across 4 buildings, the tallest being a 42-storey tower which will stand as the tallest residential tower in West London and offer unparalleled views across the city and beyond. 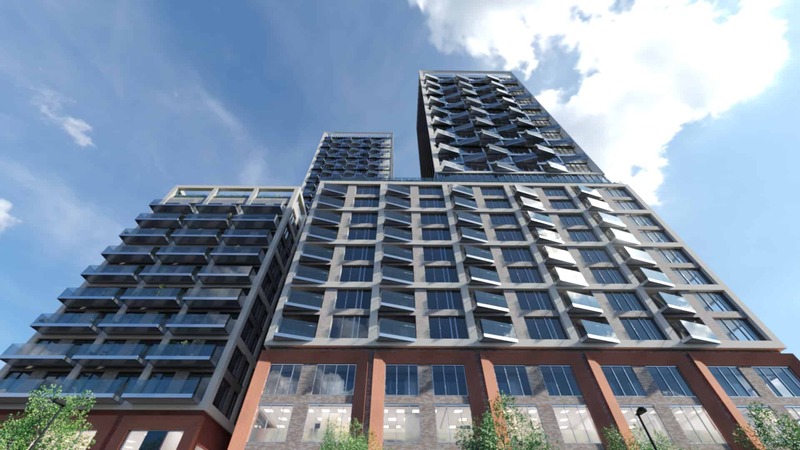 Homes at One West Point will benefit from the most important transport hub in the UK – it is the only place where Crossrail (from the end of 2019) , HS2 and the Central Line will combine and 3 other major rail networks are within 5 minutes reach significantly reducing journey times into Central London, the City and out to Heathrow. 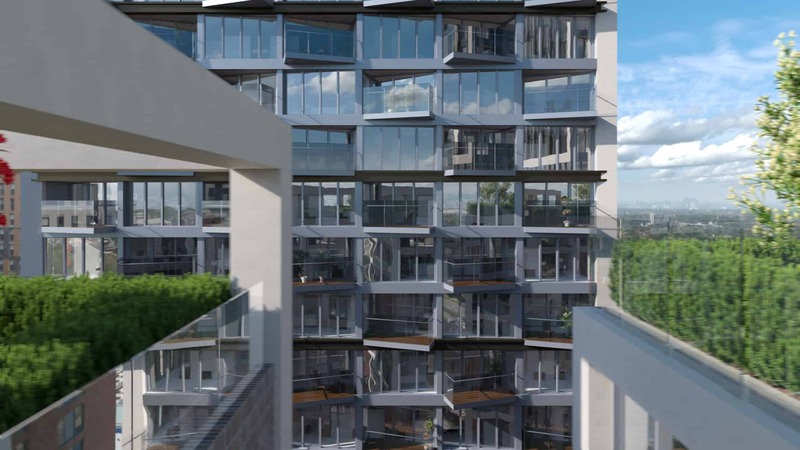 Residents will benefit from top of the range amenities to include a 24-hour concierge, on-site valet parking, a fully equipped gym, a yoga, meditation and holistic suite, a private screening room, roof garden and cocktail terrace.